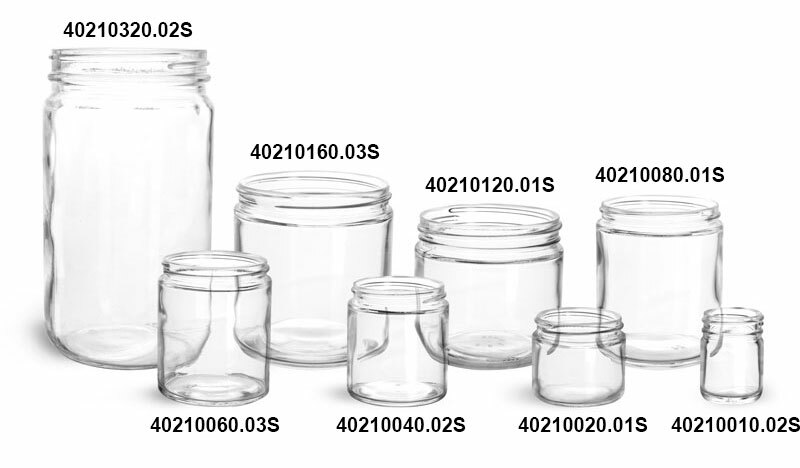 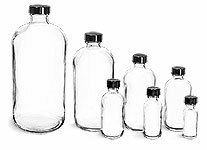 These clear glass straight sided jars are available in a range of sizes and come with black phenolic caps with PV liners. 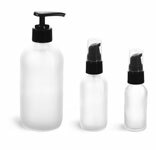 Consider using the clear glass jars to package a variety of cosmetic or bath and body care products. Make sure to test your products with the containers and caps beforehand to ensure proper compatibility. 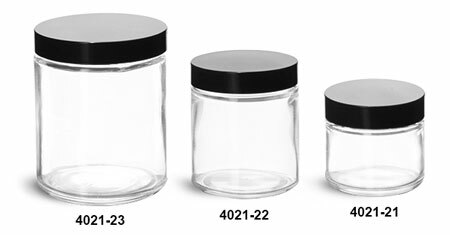 All of our glass jars are packaged in cardboard boxes with cardboard dividers to prevent damage.